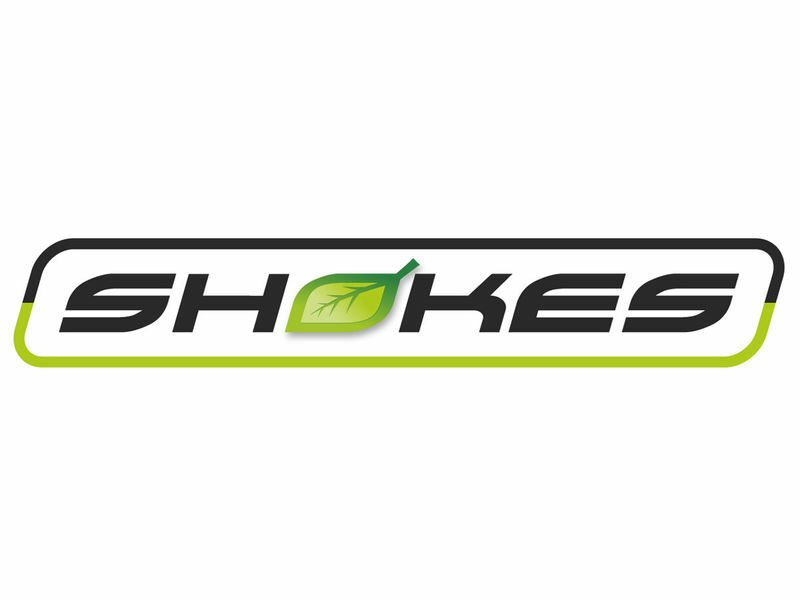 Shokes specialises in electric two-wheeler and is a driving force for electro mobility in Frankfurt. To enjoy a beautiful day outdoors, electric bikes and scooters can be hired in Frankfurt-Eckenheim. A prior registration via telephone or mail is preferred, so that the handover of the vehicles can be proceeded as quickly and as comfortable as possible for you.